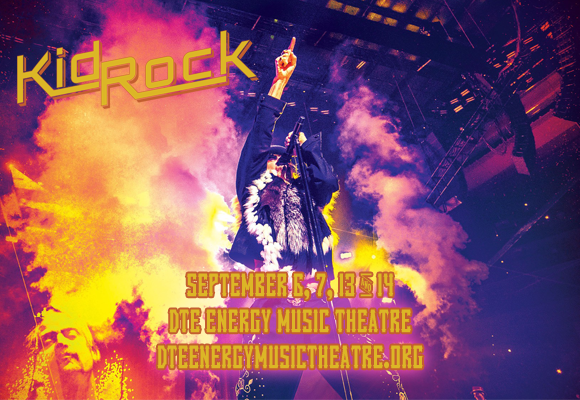 Trailblazing Michigan rapper Kid Rock is burning down the house at DTE Energy Music Theatre on Saturday 7th September 2019 in the second show of his back-to-back, two-weekend run of Hot September Nights concerts! Bringing you hit after hit from his nearly three-decade career, the country rap powerhouse is gonna get things sizzling like a BBQ grill! Do not miss your chance to see this Rock n Roll Jesus live!